Carl's Waste Services provides 2,4,6 and 8 Yard containers for restaurants and office buildings. Obtain a free estimate now. 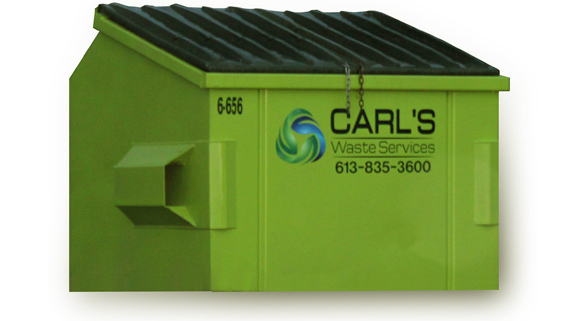 Carl's Waste Services provides waste solutions for municipal, industrial, commercial, retail and residential customers.